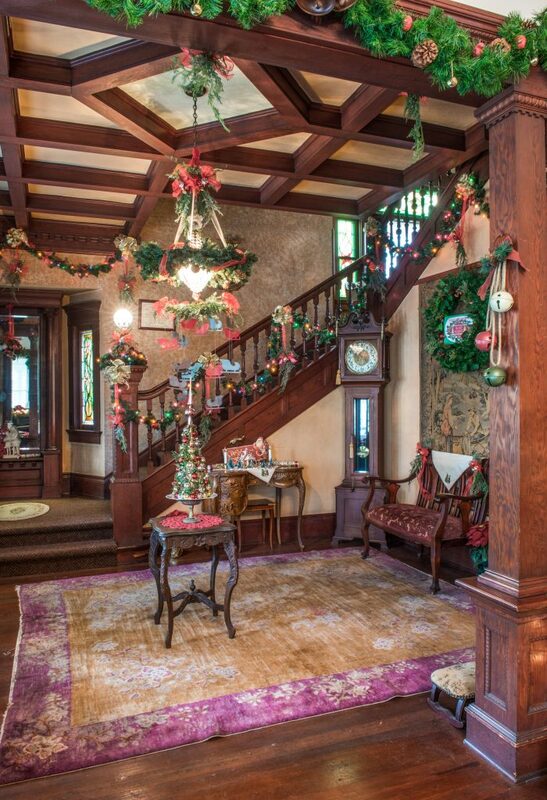 You are invited to Victorian Christmas at the Bembridge House, a historic home owned and operated by Long Beach Heritage. Neighborhood groups from across the community will create a magical display of decorations throughout the house and docents will provide guided tours to share holiday traditions from around the world. Tickets may only be purchased through Eventbrite prior to your visit. No cash or checks accepted. All proceeds benefit the Bembridge House.